Since joining Keystone, Brian has employed and maintained many effective accounting and operational proce­dures that have enhanced and significantly improved the performance of both the organization and staff. With 25 years in the real estate development field, Brian currently, is responsible for all aspects of accounting, internal and external reporting, cash management, internal controls, accounting systems and software, job cost systems, payroll, and accounting for operating properties consisting of office, retail, mixed-­use, multi‐family residential, and parking garage facilities. 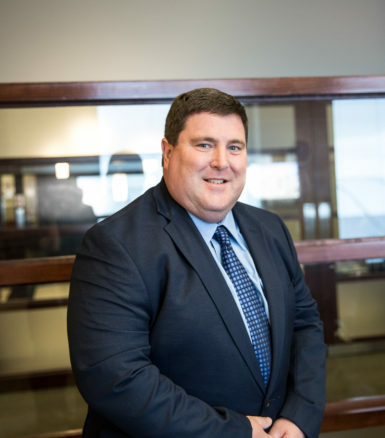 Furthermore, Brian has a demonstrated understanding of multiple accounting systems and business, tax, auditing, fixed asset, and financial soft­ware packages.